Many individuals these days are trying to find ways to be healthier and one way that people are doing that is by eating more fruits and vegetables. Surely eating healthier will make you look and feel much better about yourself but if you want to get even more satisfaction out of your new healthier lifestyle you should think about growing your own fruits and vegetables to eat. Gardening can be an extremely rewarding hobby not only because you get to watch your plants thrive but because you can take pride in your success. Furthermore, by planting your own garden and growing your own fruits and vegetables you can save yourself a lot of money on groceries as well. And we could all use more ways to save money these days. One of the biggest reasons for individuals not starting a garden is because they are intimidated by the work involved and worried that they just don’t have the green thumb that it takes to grow successfully. People must remember though that once the first seed is planted it is only uphill from these. In gardening, as in life, you have to learn from your mistakes. It is this trial and error process that will not only help your garden grow but help you grow as well. And in the end when success is finally achieved you can sit back and take pride in your work, and eat the results too. If starting a garden is something you have decided to do then a few beginners gardening tips will help you to get started. Plant Plants That Grow Easily – One mistake that many beginning gardeners make is trying to grow plants that are tricky to grow or that take a lot of care. If you are getting ready to start your first garden then it may be a better idea to choose plants that are strong and can withstand errors is care. There are numerous fruits and vegetables of this type so you can still have a lot in your garden even though you are choosing these types of plants. Use Good Soil – If you are a first time gardener and do not know much about the type of soil that you need in order to grow a successful garden it might be a better idea to buy your soil from a nursery or other gardening store. Not only do you have to take into consideration the type of soil that you have in your yard but also what plants you are growing in it as well. For this reason a store bought soil may just be easier. 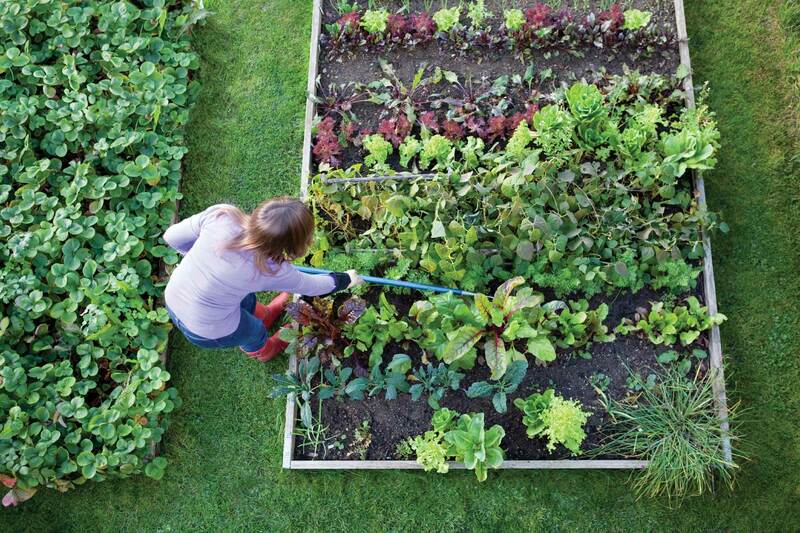 Do Not Over Water – Finally, one of the biggest mistakes that beginning gardeners make is over watering their garden. Different plants need different amounts of water so you will want to learn about the watering needs of each plant in your garden. It is also beneficial to water your plants early in the morning to get the best results. Now that you have some beginners’ tips on gardening you to can grow your own fruits and vegetables so you can save money, be healthier, and help save the environment all at the same time.